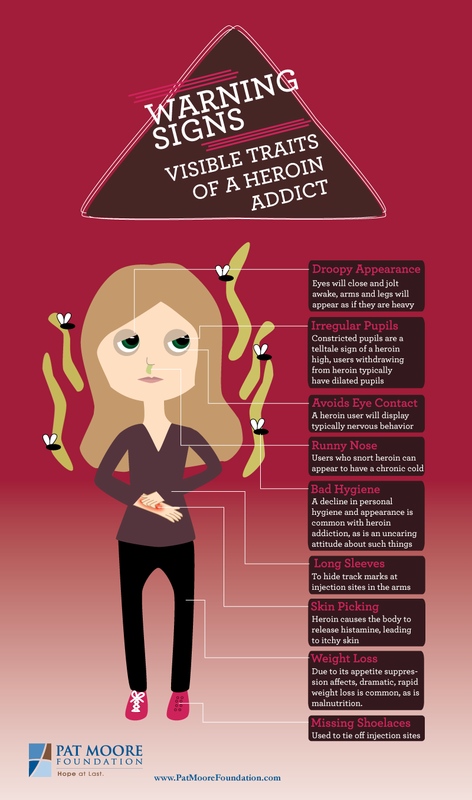 Most people consider all levels of heroin use to be a problem. However, not every heroin user has a full-blown dependency on the substance. Some users are able to walk the line between recreational use and addiction for a while. That said, casual heroin use, or chipping, carries quite a few risks. An important part of recovery is commemorating sobriety milestones. Acknowledge steps along the path to health with these suggestions for the first five milestones in a person’s sobriety. There you are waking up to the reality that you’ve relapsed. You’ve drank or used a drug and now you’re left hanging your head in regret. You really wanted to stay clean and sober but now you’ve gone and relapsed. What should you do? Give up and start using consistently again? Or own up to your slip and get yourself back into recovery pronto? The best choice is the latter, read on for more information about next steps to take after relapsing. Support networks are vital to recovery. If your world used to consist of people you drank and used with, it is time to surround yourself with positive energy and real support. This new safety net could include friends, family, 12-step groups, health professionals, or all of the above. Consider the following when getting your support network into place. Watching a loved one struggle with an addiction can be incredibly difficult. Many times you feel conflicted because you want to help him, yet he may refuse help of any kind. Your heart breaks for the pain he may be going through and you worry about his well-being. All of this is quite normal for those in your shoes. Created by Pat Moore Foundation. You’ve decided to quit drinking and using, so the hard part’s done, right? Yes and no. This is the start of a new way of life. With that comes changing how you interact with people. The old you that would drink, drug, and cause trouble is gone. How to explain the change to friends, family, and loved ones? Read on for things to consider when you're thinking about telling people you are getting sober.